Franz Kitzberger, New Ulm : Dumping Trump. Julie Allis, Wells: The people, not all the junk. Lida Rolloff, New Ulm: Cooperation. Mark Krinkie, Blue Earth: Stop the name calling and bickering. Let’s talk about the issues that concern people, compromise and move forward. Mike Notsch, Rice: School security, I believe kids should be safe but balanced with the second amendment. I’d also like to see Tim Pawlenty back. 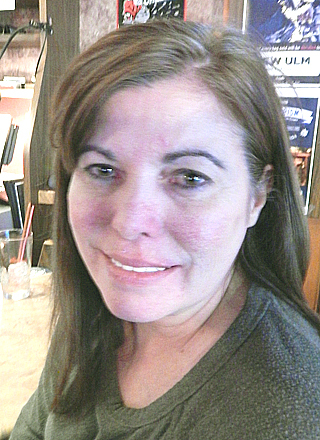 Missy Constantineau, Chaska: The conversion of liberals to conservatism. With the campaign season in full swing, what do you hope candidates will focus on?